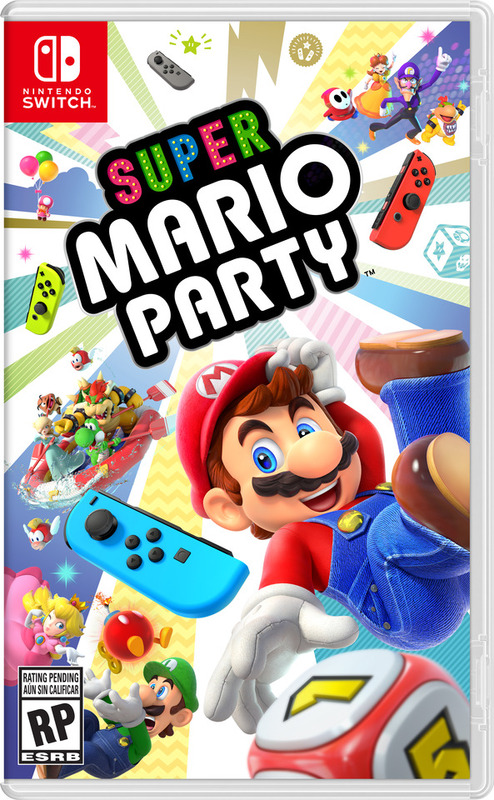 Super Mario Party Has Been Revealed for the Nintendo Switch! 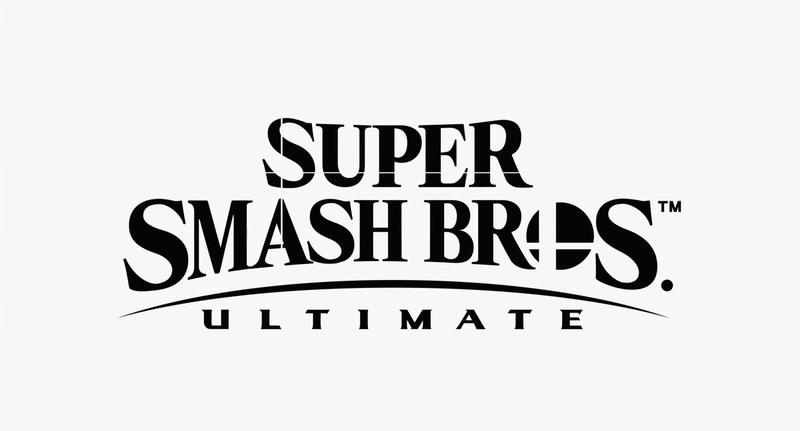 This year at E3, Nintendo’s presentation focused mainly on Super Smash Bros Ultimate. This meant that while Smash got the focus it deserved, coverage of other Nintendo titles was few and far between, with only a few other Nintendo made titles being showed off in their presentation. However, there was one exception to this rule, another interesting little game for the Switch that ended up being revealed at the event. Wait, Mario Party you may say? That doesn’t sound too exciting right now. We get those games all the time! Perhaps, but this one looks like Nintendo has really started listening to the fans again. Why? Because after two games of hell, the dreaded car has finally gone to the junkyard. 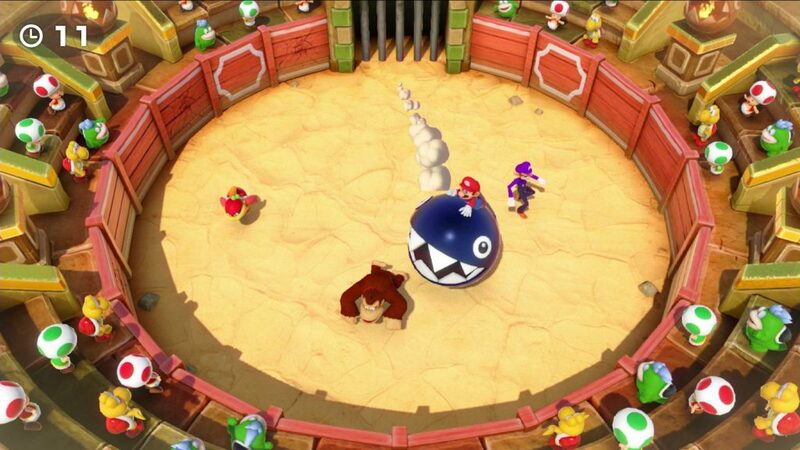 Instead, the good old N64/GameCube style of Mario Party is making a comeback, with every player wandering the board independently to buy stars and play mini games. That’s great news right there. 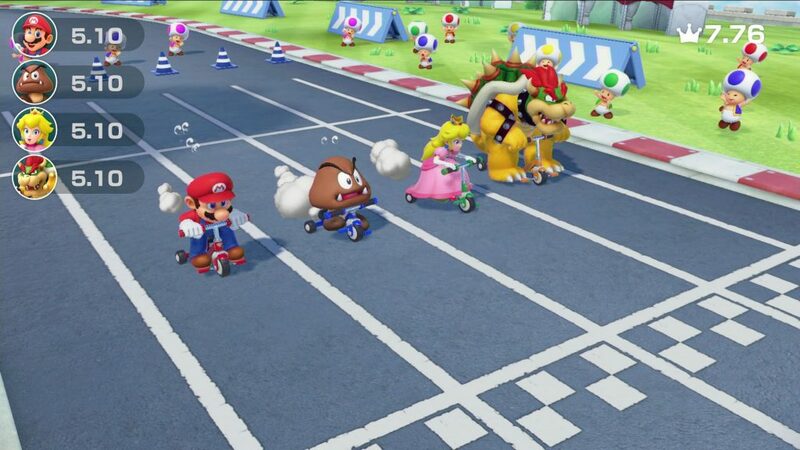 It means that after years of flailing around with random mechanics, Nintendo has finally learnt what people wanted from Mario Party, and decided to go all out with what works rather than reinventing the wheel for the fourth or so time. However, it does bring a few new elements to the table too. 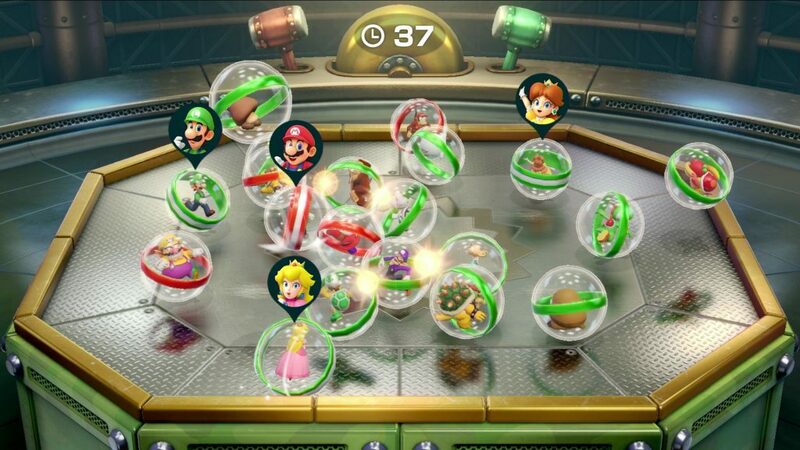 For one thing, the ally system from Star Rush seems to be present in at least one mode, meaning the idea of collecting characters to join your group (I was so tempted to say ‘party’ there) makes a comeback here as well. There are also different dice blocks the different characters can collect with certain effects, meaning the dice mechanics are at least on par with the N64 titles and what not. And then there’s the character roster. Either way, the feature list continues with another interesting addition to the series. Online multiplayer. Yeah, you heard us right there. 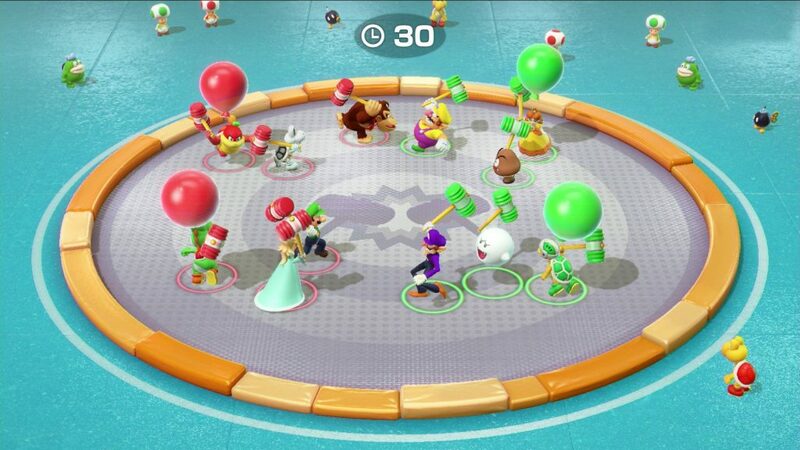 Super Mario Party now has an online multiplayer mode where you play 5 games to compete for the best score. It’s not quite the classic board game part (more the mini games from what we hear), but it’s something, and it can be played with both friends and strangers too. There are also leaderboards for mini games, a ranking system, various rewards and other nice additions too. So, if you’re one of those people who played a lot of volleyball or Jump Rope Challenge in Super Mario Odyssey, well you can strive for the same things with the mini games here too. And then there’s the usual mini games, of which 80 appear in this title. They’re your usual mix of types, ranging from 4 player free for alls to 1 vs 3 mini games and battle games alike, and have the cast doing everything from racing on tiny bikes to hitting each other with hammers and riding through tunnels on rocket ships. 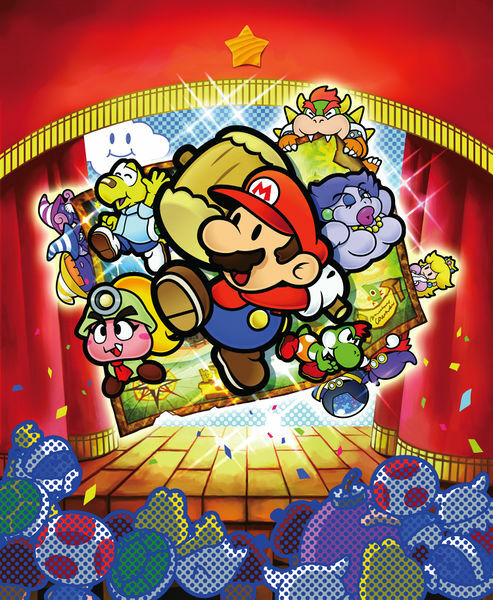 It’s your typical Mario Party game stuff and works well for the game. 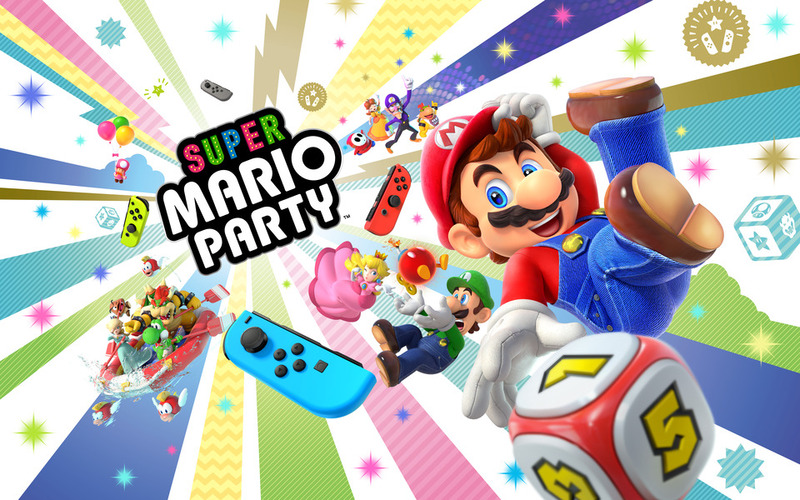 Regardless, Super Mario Party looks like a great addition to the series, and another ‘ultimate’ instalment in its franchise alongside Smash Bros Ultimate, WarioWare Gold and Mario Kart 8 Deluxe. It’s definitely a title to check out when it launches on the Switch on October this year! Nintendo Announces Super Smash Bros Ultimate for Switch! 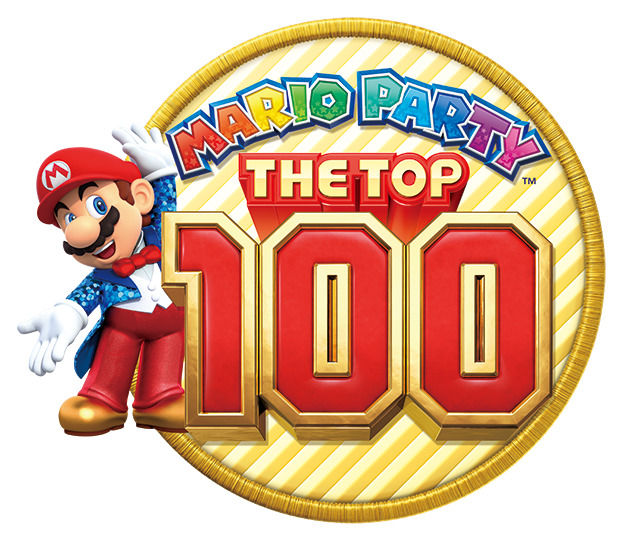 Mario Party The Top 100 Announced for 3DS!